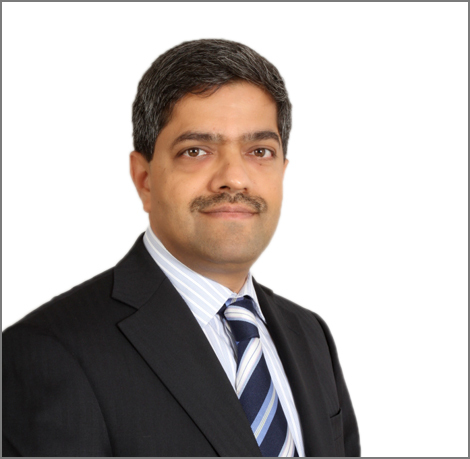 In his earlier role as General Manager-GTS India/South Asia, Avinash not only lead the transformation underway within GTS, but also helped land the broader IBM transformation. Prior to that Avinash led the strategic relationship with Vodafone India for all of IBM. Avinash has over 22 years of experience in Information Technology and Telecommunication Industries across Sales, Marketing and Project Management.